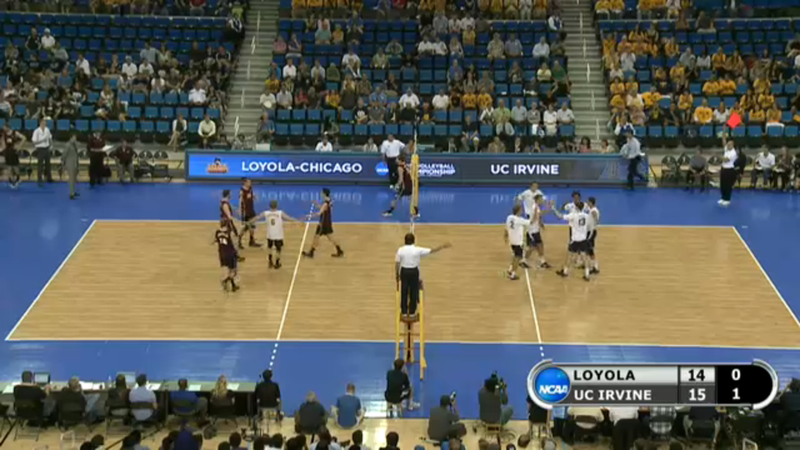 The NCAA Men's Volleyball Championships is this weekend from the brand new Pauley Pavilion at UCLA. UCI will play Loyola in the first semi final and BYU will play Penn State in the second. Check out the action via the NCAA live stream. The live stream has now ended. Check out the recap of the finals here.